Sometime ago I wrote an article on how to make tasty popcorn at home. For those of you who have not read that article, you can get it here. I also wrote an interesting article on how to make school chalk and sell for profit, you can also get it here. 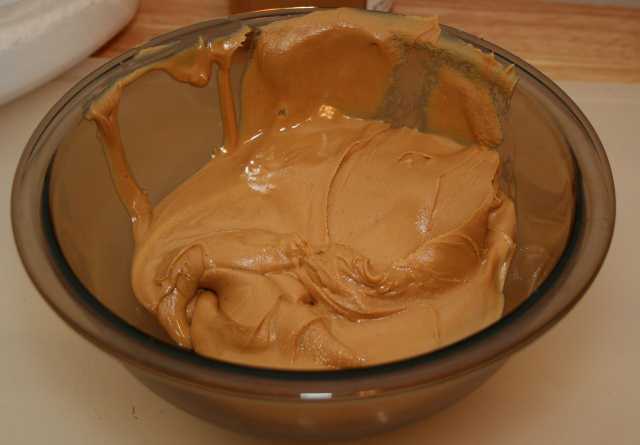 Today, I am going to take you through a step by step tutorial on how to make peanut butter (groundnut paste) in the comfort of your home and keep for personal use or sell for profit. Groundnut paste is one of the numerous produce that can be gotten from groundnut processing aside groundnut oil and groundnut cake. Groundnut paste could be used for a lot of things at home. It could even be made into a pap and fed to babies. Groundnut paste is rich in protein, fats and oil and is a very good source of vitamins. STEP1 Collect the groundnut and sort to separate the spoilt ones from the good, then roast it until it turns light brown. After roasting, make sure you remove all the burnt groundnut as it can spoil the colour of the whole paste. Allow the groundnut to cool before removing the bark by rubbing it with both hands or with which ever method you deem fit. STEP2 Prepare the groundnut for milling. But before that, you have to add some condiment. Roast the local nutmeg, peel it and add it to the groundnut. Also add crayfish, Maggi and pepper to taste, then mill it to get a fine paste. After milling, sprinkle some salt and stir properly to get a fine and uniform paste. STEP3 Packaging is very important for good marketability. Package the paste in small plastic containers and seal properly to increase its shelf life. You can even go further by branding the containers with your business name and address to make it more presentable. From the last Market survey I made, one container of Peanut Butter costs between N150 and N250. You can imagine how much you would make when you sell 15 to 20 containers in a day. It can even go as high as N300 per container if it is well packaged and sold at supermarkets. Below is a list of places you can sell your groundnut paste.